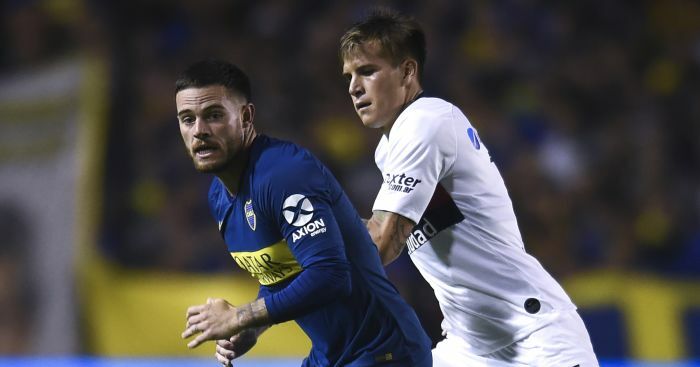 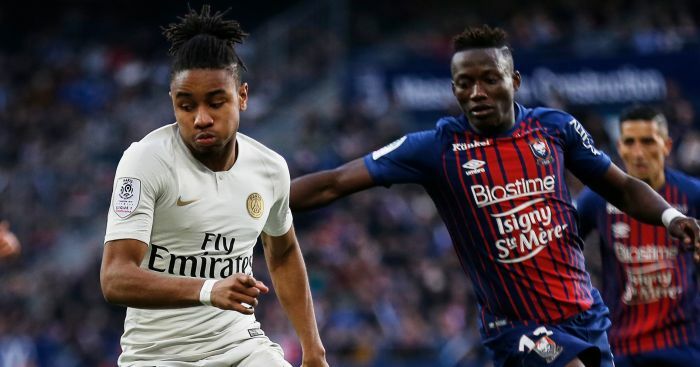 Manchester United bosses have agreed to fund a £155m deal for two Benfica stars, while Leeds are chasing a Boca Juniors midfielder, according to Thursday’s European press. 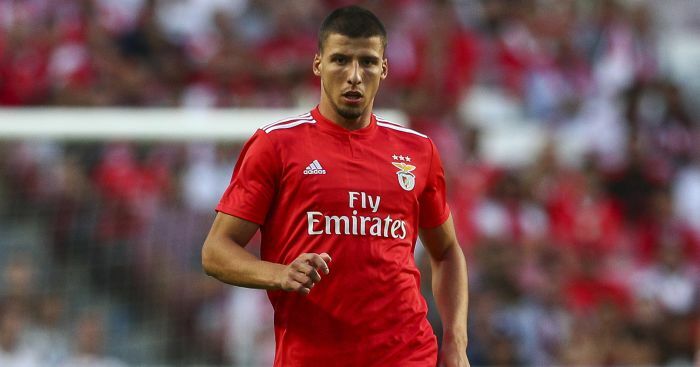 Manchester United chiefs have reportedly agreed to fund a £155million double transfer swoop for Benfica pair Joao Felix and Ruben Dias. 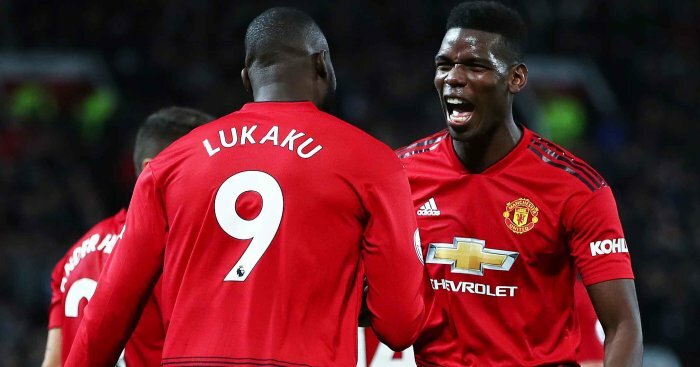 Ole Gunnar Solskjaer is known to be a big admirer of the young Portuguese duo and CaughtOffside claims that United’s board has sanctioned the moves following talks. 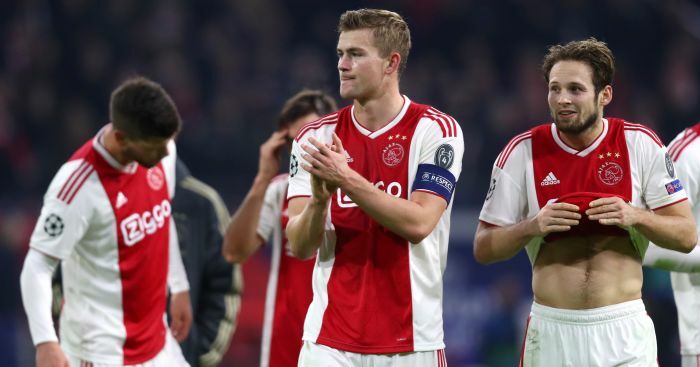 At this stage, no other clubs have shown concrete interest in the duo, although Juventus, Chelsea and Liverpool have all been linked with the players in the past. 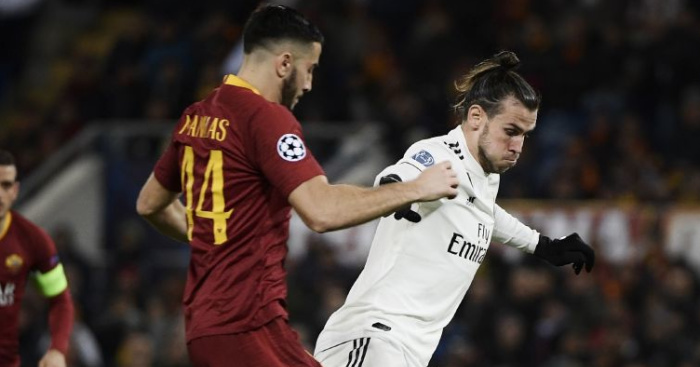 Felix is an exciting attacking star who has been likened to Cristiano Ronaldo, while Diaz is a defender who has been tipped to break straight into United’s first XI. 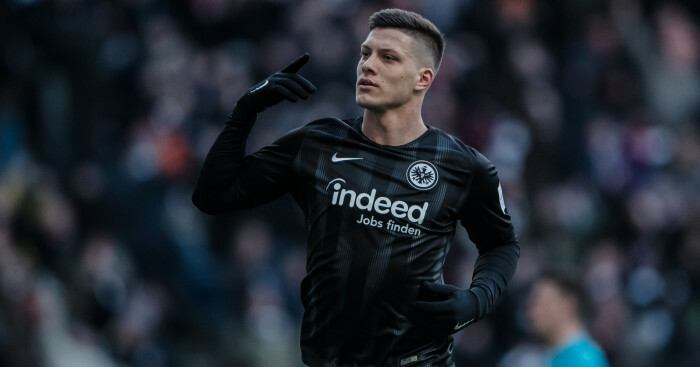 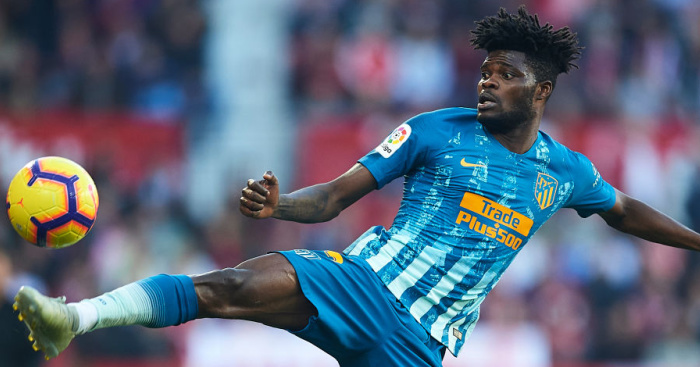 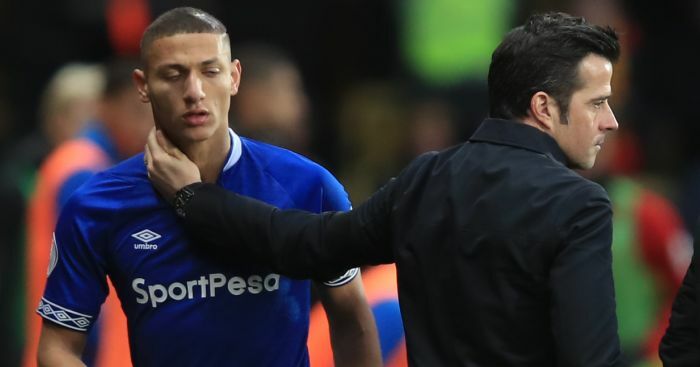 Diaz, 21, is being viewed as a potentially cheaper option than other major United targets Kalidou Koulibaly and Matthijs de Ligt – with the latter still being tipped to join Barcelona. 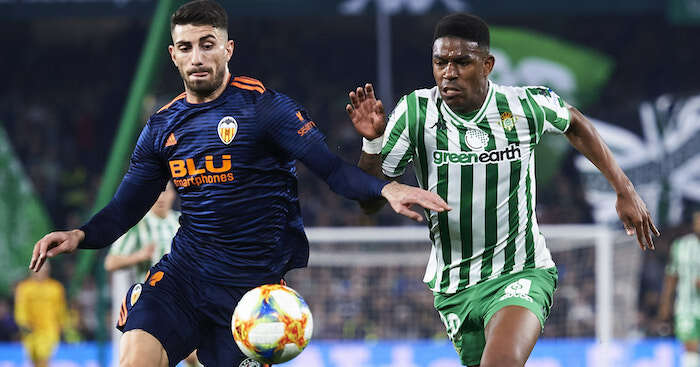 A number of top European clubs are chasing Real Betis full-back Junior Firpo, with Liverpool, Real Madrid, Barcelona and Juventus all keen.